ensures your septic tank is in working order giving you complete peace of mind. Older septic tanks, or sometime even new ones, will encounter problems which may result in the need for maintenance. Working across the Cornwall area, we at South West Tanks specialise in the maintenance of septic tanks that ensure your septic tank is is working order 24 hours a day. If you would like to know more information about this service, or anything else that we specialise in across the Cornwall area, please get in touch today. 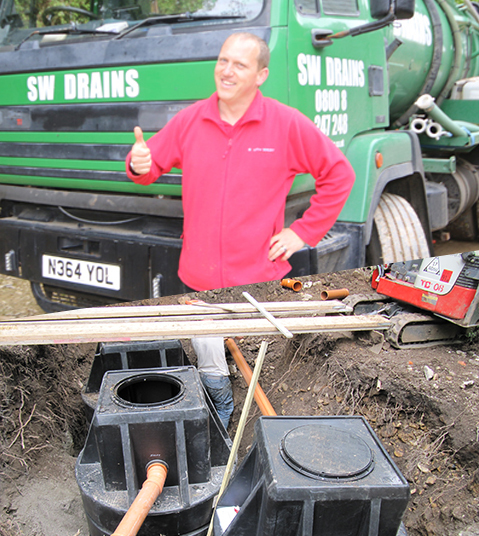 Over the years we have built up the reputation as being one of Cornwall's most reliable and trusted experts of septic tanks. 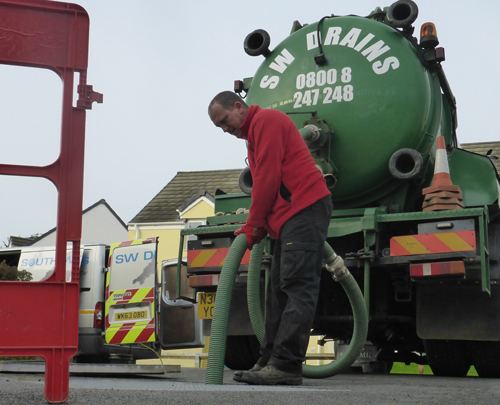 Other septic tank maintenance we specialise in a wide range of other services including: surveys, septic tank emptying, commercial, installs and much more across Cornwall. For further support and information of the services that we offer across the Cornwall area, please get in touch with our experts today who will happily assist you in your enquiry.